Coop commissioned my classmates and myself to create their 2011 Holiday experience in the local Gothenburg Coop store. We were tasked with developing the idea and executing it across the window and entire store. My team was responsible for the window and the home department. Everyone always wonders what Santa does when he’s not delivering presents to good boys and girls. This year we wanted to take the customer on a journey and tell the story of everyday Santa Claus. 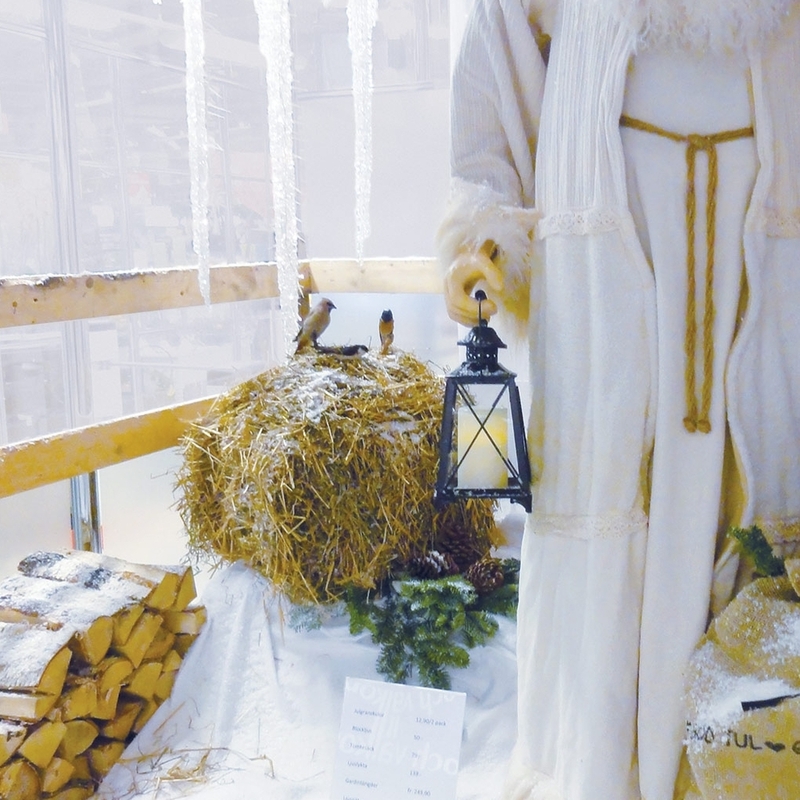 As the customer enters the store they’re greeted by Santa and see him in his natural element taking care of his reindeer and gathering firewood. The customer is immediately transported to a magical and mystical experience far away from the city. Going further into the store the customer ventures deeper into the world of Santa. 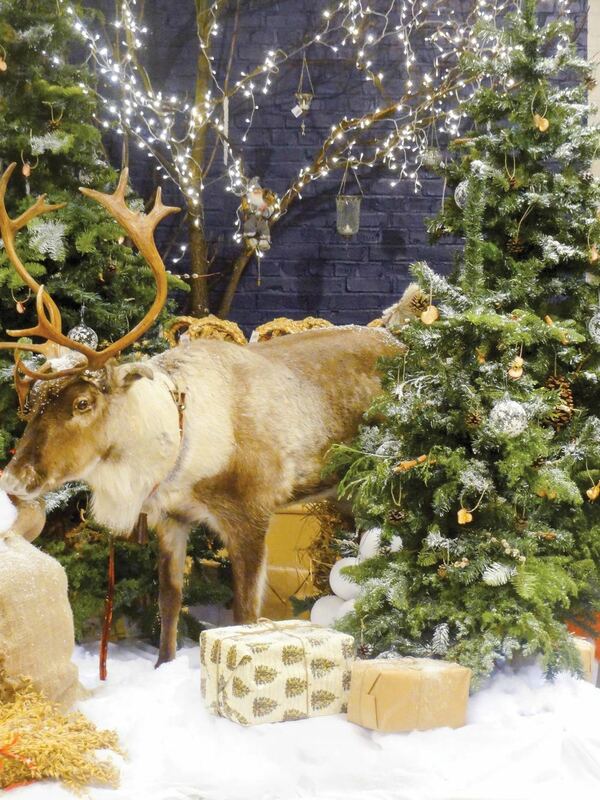 The customer sees a scene where a reindeer is surrounded by presents ready to be loaded by the elves on the sleigh and gets a sneak peek where Santa rests. We also created a game for the kids and adults to play seeing how many elves they could notice throughout the store which help grew attraction. 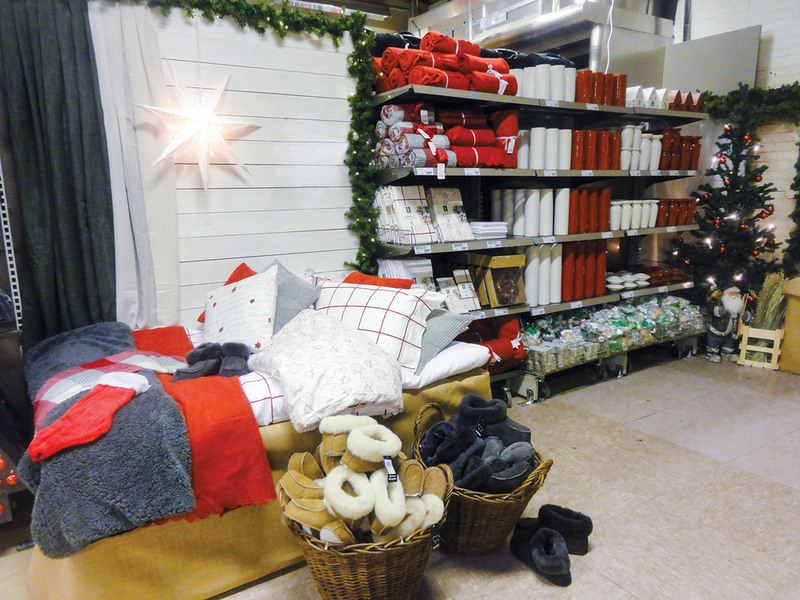 The customer felt transported by the décor and inspired to make more Christmas purchases. By the end of the holiday season Coop increased their home department sales due to the customer engagement with the experience and asked us to come back next year.